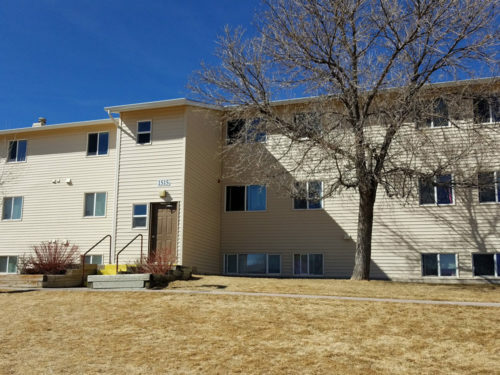 Cheyenne Station Apartments, located in East Cheyenne, WY is designed for individuals and families needing a warm beautiful home at an affordable rate. Our flexible rental rates are sure to fit your family’s financial needs. 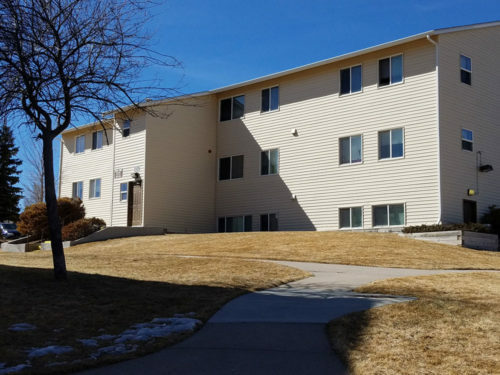 Cheyenne Station Apartments offers one, two, and three bedroom apartments to fit your family’s size, with all utilities for the home included. We offer a newly remodeled laundry room facility with state of the art machines. 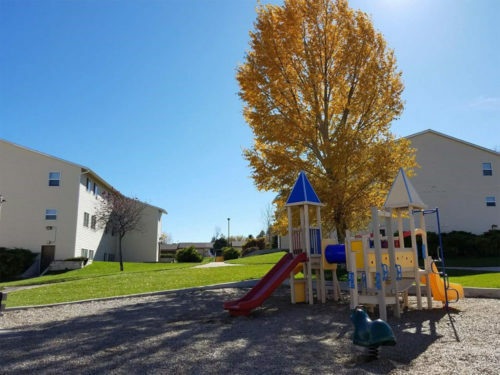 Enjoy our updated neighborhood with access to the Greenway Trail, public transportation, beautiful parks, and a new elementary school just one block away. 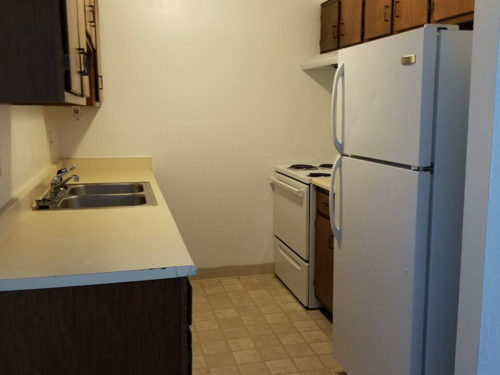 Here at Cheyenne Station Apartments we strive for the old fashion sense of community where neighbors take care of neighbors, and you can call it home. Multiple activities occur throughout the year including BBQ/potlucks, neighborhood block parties, community water fights, garage sales, holiday egg hunts, and so much more!